The Ontario Health Insurance Plan (OHIP) pays for basic health services in Ontario. Click to apply for OHIP and get a health card. Niagara Health is a publicly funded organization comprised of six hospitals and several health centres. It coordinates the majority of health care services offered in Niagara region hospitals and clinics. You can access family health services by registering with a Family Health Team or with an individual physician. If you do not have a family doctor, contact Health Care Connect program and they will help you find a health practitioner. 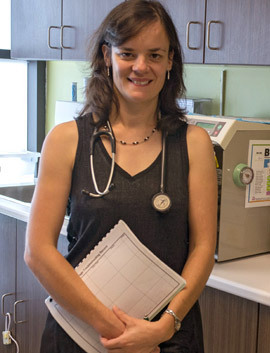 The Centre de santé communautaire Hamilton/Niagara (CSCHN) is a medical clinic with a holistic and integrated approach that offers primary health care services in French. 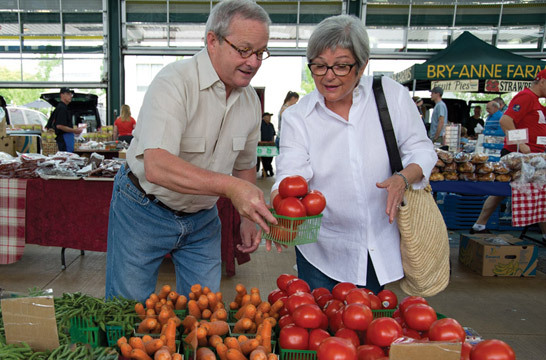 Francophone residents served by the regional health network, the Hamilton Niagara Haldimand Brant Local Health Integration Nework (HNHB LHIN), can access a wide range of health and wellness programs including counseling, elder care, nutrition, fitness etc. The Centre also provides certain home services and arranges for other services in other establishments. Two cities in the greater Niagara Region are designated under the French Language Services Act: Port Colborne and Welland. You can therefore access French language services at any Niagara Health agencies located within these two municipalities. It can be difficult to navigate the health care system, especially when you are sick and desperate for care. However, it is important to know that different conditions should be handled by specific services. Only severe injuries and grave illnesses should be treated at hospital Emergency services. Most health problems can be handled by Urgent Care clinics or your family doctor. The HNHB LHIN also funds several other health services including mental health, community health, home care, long term care, etc. For more information, go to the HNHB Health Line.